Mohali: With just two wins from seven games, Rajasthan Royals will be desperate for a win when they take on Kings XI Punjab at the I.S. Bindra Stadium in Mohali on Tuesday in order to keep their chances alive of making it to the play-offs in the ongoing edition of the Indian Premier League. Ajinkya Rahane’s men would also be seeking revenge for their previous loss against the home side when the two teams met on March 25. 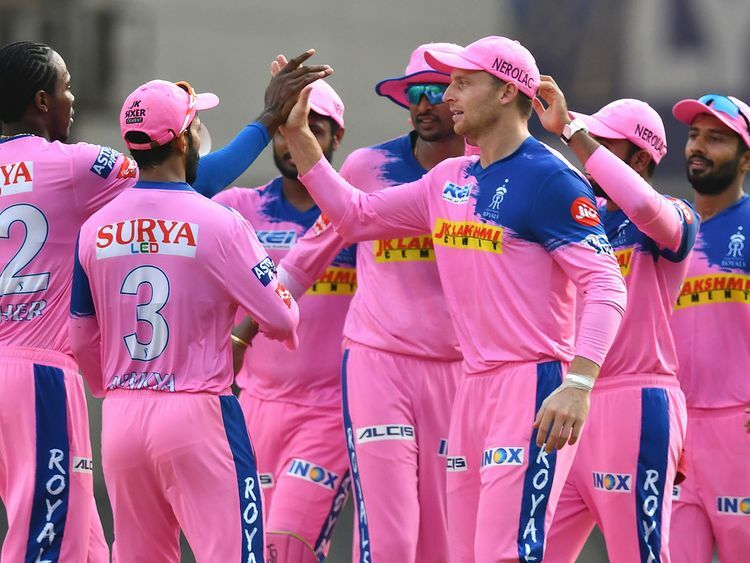 That match was, however, marred by a controversy when Ravichandran Ashwin ‘Mankaded’ England batsman Jos Buttler at a crucial moment in the match that Rajasthan went on to lose. The manner of the dismissal created ripples across the cricketing fraternity with many former greats criticising the Indian off-spinner for breaching the ‘spirit of the game’. However, Ashwin stated that whatever he did was within the rules of the game and added that his ‘conscience was clear’. On the other hand, Punjab, who are at the fifth spot in the points table, are coming after facing defeat at the hands of bottom-placed Royal Challengers Bangalore. They would be hoping that the swashbuckling West Indies opener Chris Gayle once again continues his rich form which he displayed against Virat Kohli’s men and contributes to the team’s cause.